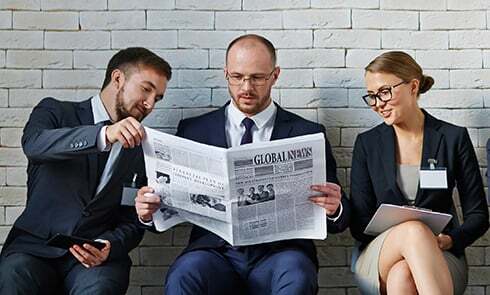 The Indianapolis Bar Association provides volunteer opportunities to its members both in the form of general community service and the IndyBar's various Pro Bono programs. We are proud of the efforts made by IndyBar pro bono volunteers. Click here to view the current Hall of Fame listing of IndyBar pro bono volunteers. The IndyBar has a variety of opportunities for pro bono and volunteer service. To volunteer for an IndyBar pro bono program, simply fill out the short online form at indybar.org/probono. NOTE: Volunteers must be IndyBar members. In addition to pro bono service, IndyBar volunteers are needed every month to represent the association at Naturalization Ceremonies. See more about this unique opportunity here (note: no vacancies remain for 2019 ceremonies. Check back for information on 2020 ceremonies). 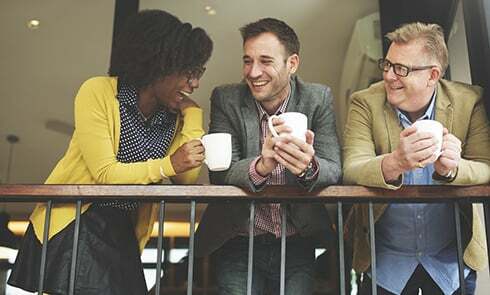 Throughout its history, the IndyBar and its members have played a significant role in the provision of pro bono legal services in Indianapolis. Many provide pro bono legal services because they believe they have a personal and moral obligation to use their skills to benefit the less fortunate. 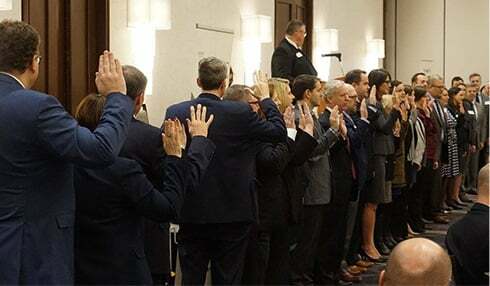 The IndyBar has worked to serve its members and the community by making becoming a volunteer easier and providing the support necessary to make volunteering an enjoyable experience. IndyBar pro bono activities are reportable to the Indiana Supreme Court for the mandatory reporting requirement. To volunteer for an IndyBar pro bono program, simply fill out the short online form at indybar.org/probono. Hospice Program: Help put fears to rest by answering legal questions and providing limited representation to terminally ill patients in the last days of their lives. Limited time commitment. 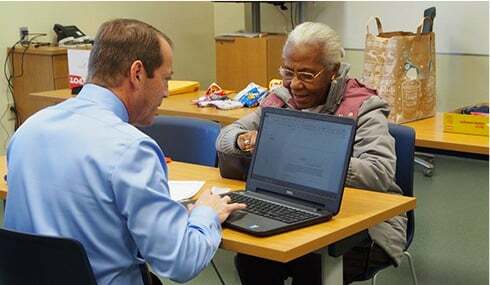 Free Wills Clinics: Draft wills and advance directives for low-income families most in need. Workshop clinics held in the spring and fall. Limited time commitment. Homeless Project: Well into its second decade of success, this program sends teams of 2 to local shelters every 3 weeks to counsel residents and help them address their issues. 2 hours per quarter. Learn more about the project here. Ask A Lawyer: Don't have much time, but want to lend a hand? This 2 hour legal advice program may be right for you. Offered twice yearly in April and October in various Indianapolis-Marion County Public Library branches. Advice only. To volunteer for the April 9, 2019 program, click here. Legal Line: Our attorney volunteers give the public legal advice over the phone on the second Tuesday of each month from 6 to 8 p.m. Advice only.